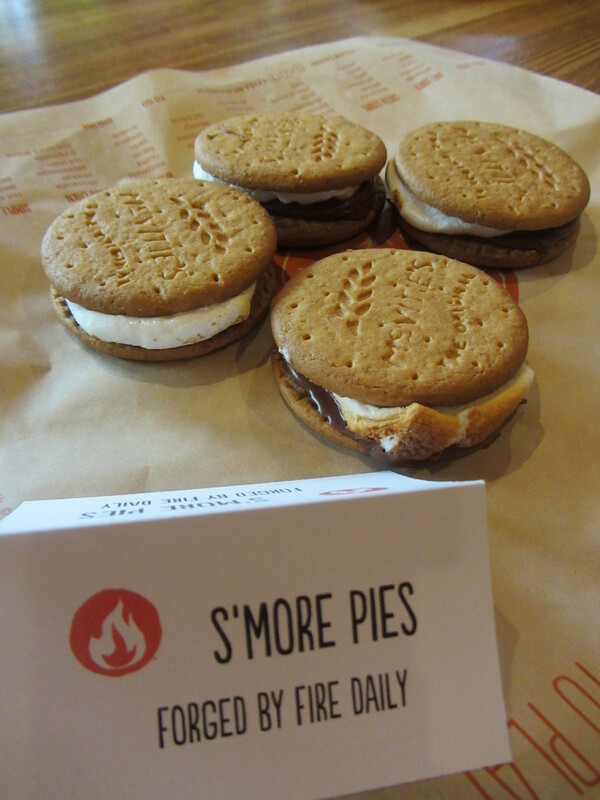 Have you been in to visit Blaze Pizza? I love this place! 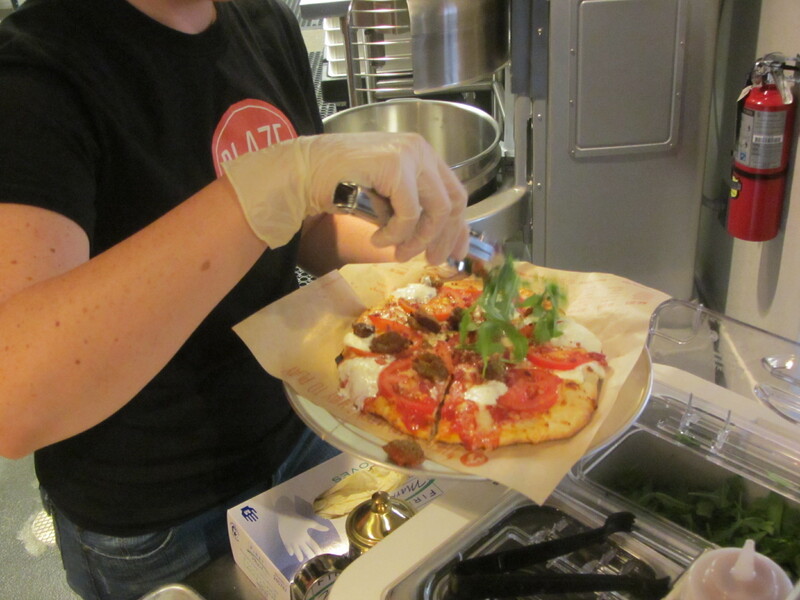 The pizzas are made fresh to order, you can select your own toppings, and the staff is friendly! 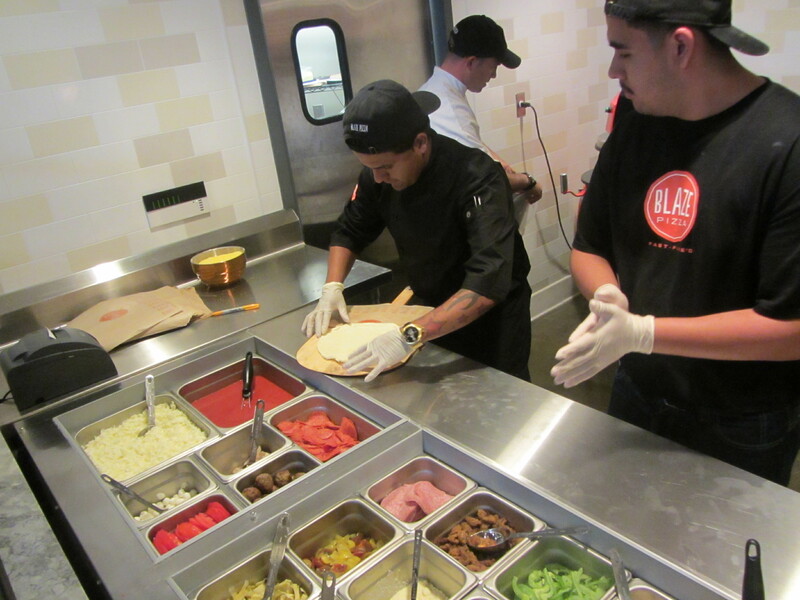 I have visited Blaze quite a few times and they have been consistent which explains why they are continually opening so many new restaurants! They are currently located throughout the United States with well over 50 locations and 38 locations on the way in the next year! This includes a location opening in 2016 in Canada! 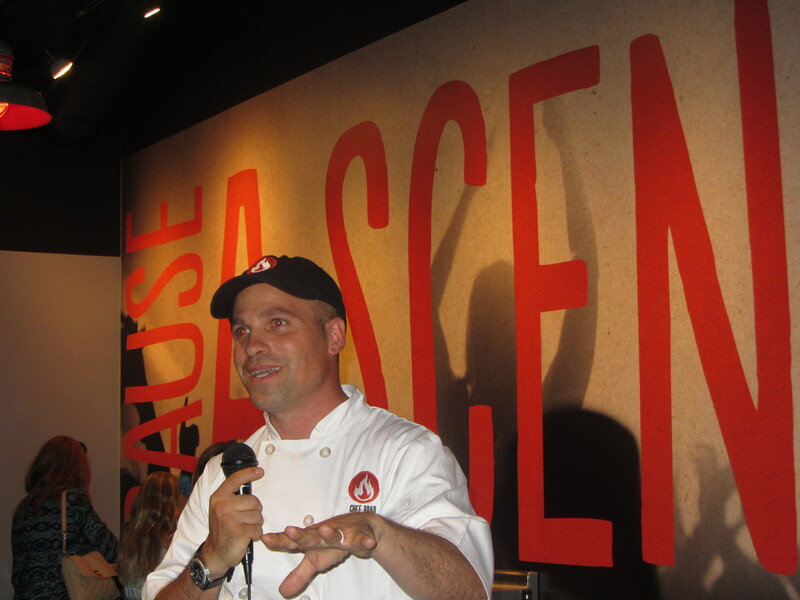 With many Blaze Pizza Restaurants opening soon and so many already in existence, it is obvious that they have a great product! 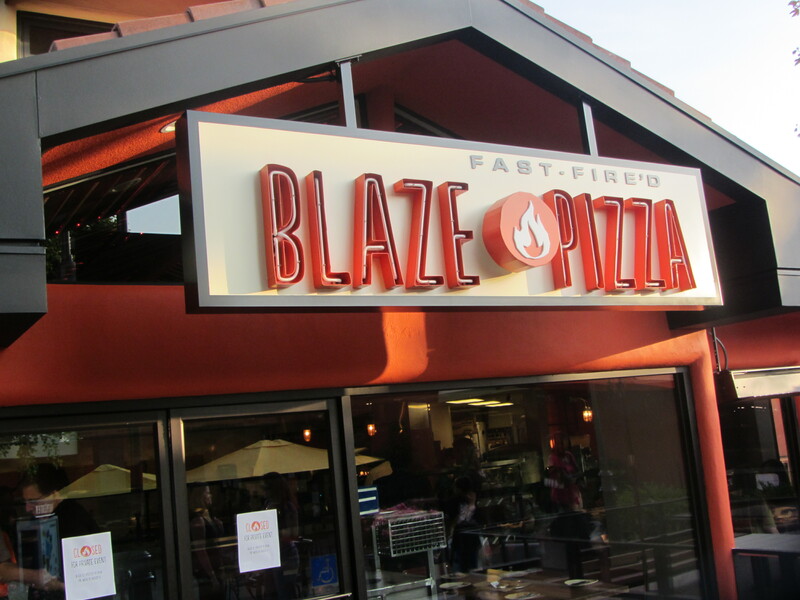 I first tried Blaze Pizza when they opened in the UCI center in Irvine over by the college a few years ago. We all enjoyed their pizza, salads, s’more pie dessert, and beverages! This is a great place to visit when you are on the run and you cannot beat the price and the nutritional value is decent. 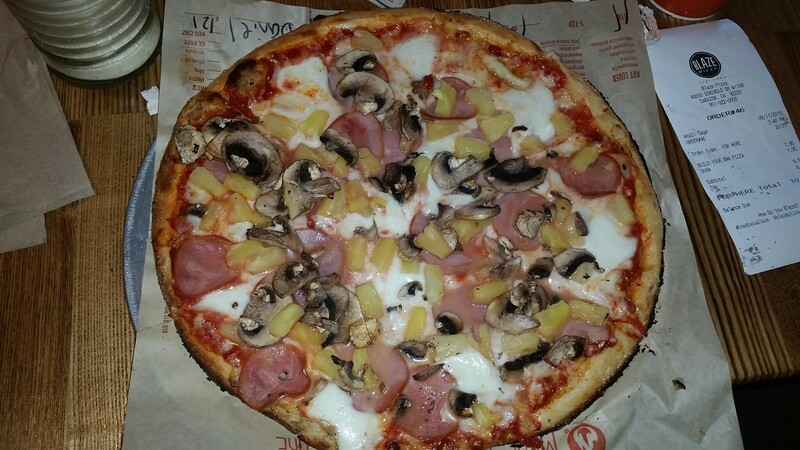 My choice of pizza was to make my own and add Canadian Bacon, mushrooms, pineapple, and a special type of soft Italian cheese called ovalini, which by the way was delicious! 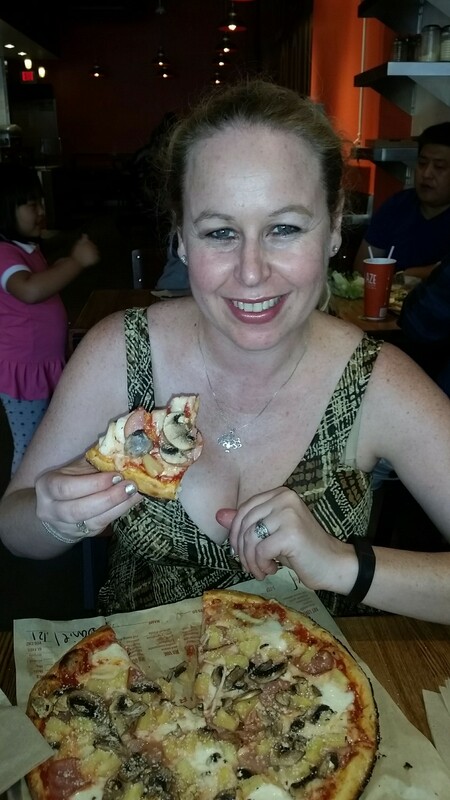 I loved my pizza and all six slices surprisingly only totaled to 670 calories! That is pretty good for a pizza! 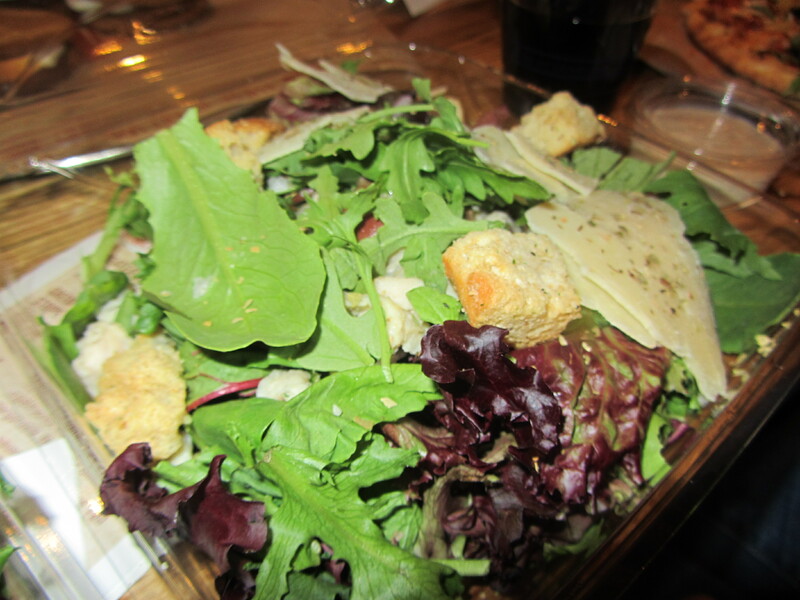 The ovalini cheese was delicious and brought back memories of when I have visited Italy. I do recommend that soft gooey mozzarella cheese! The sauce and the crust were perfect. 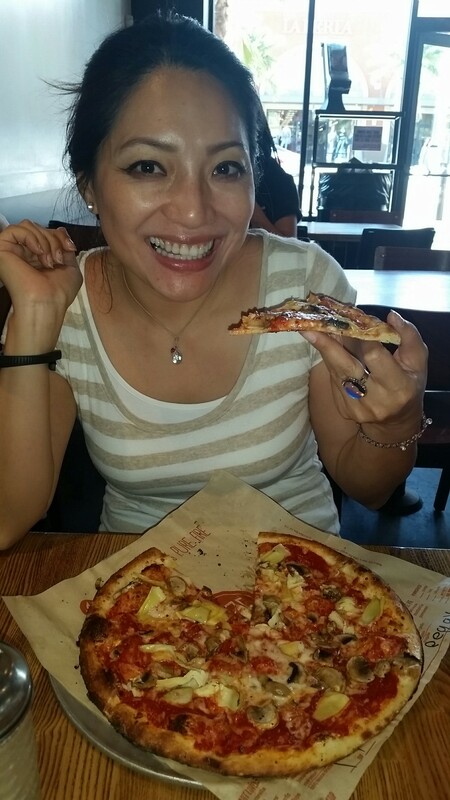 The flavor of the crust, ingredients and the tomato sauce was just right! Online, Blaze Pizza has a nutrition calculator for your convenience to calculate how many calories each item is when dining. 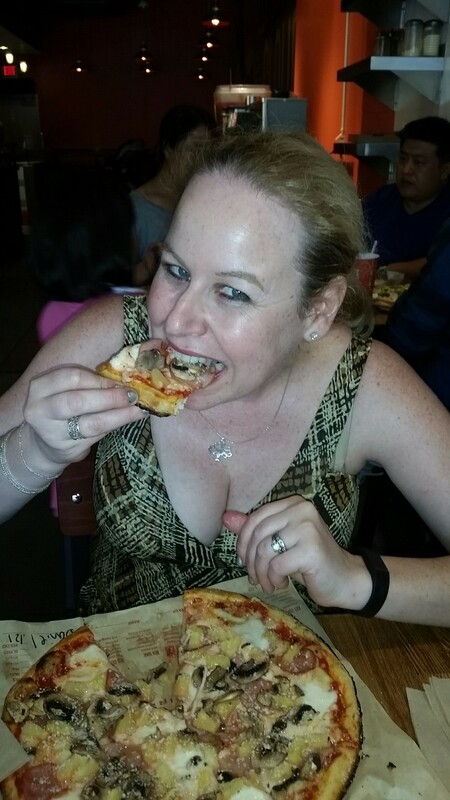 Like I said, I calculated my build your own pizza and mine was 670…not too bad for a full pizza! They also have vegan offerings and a full allergen information chart! 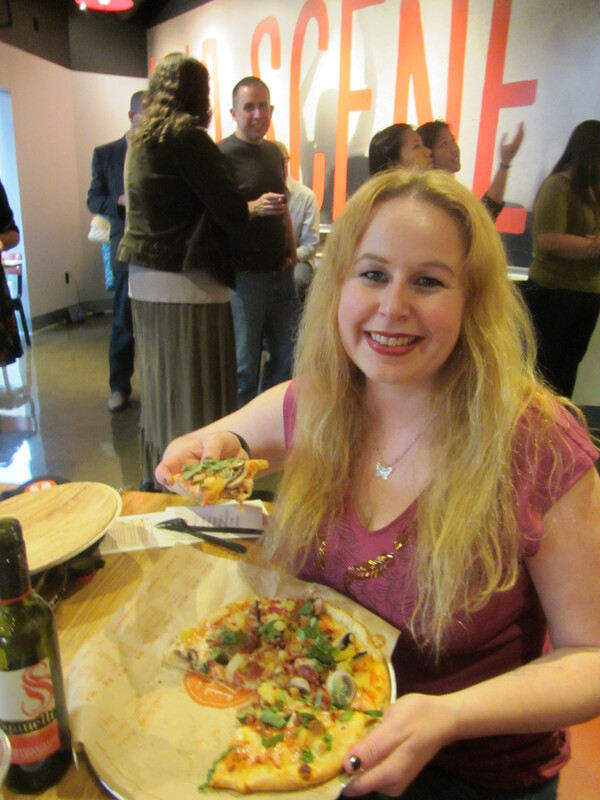 I thoroughly enjoy Blaze Pizza every time I visit! Have you ever been? Please share your thoughts in the comments below!